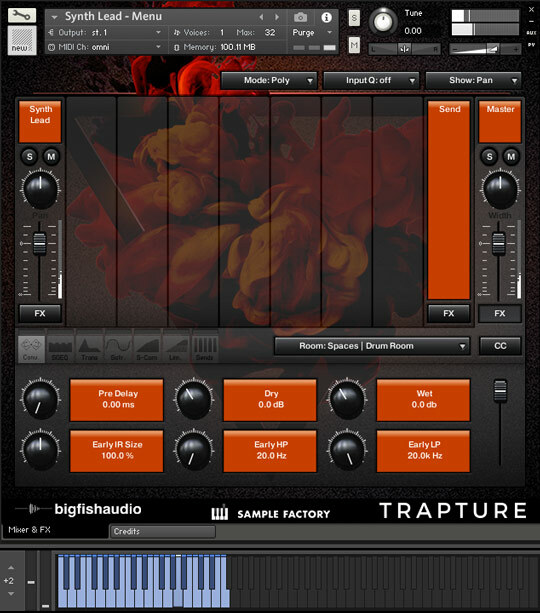 "If you’re serious about producing Trap and Hip Hop music, Trapture is serious fuel for your creative fire." 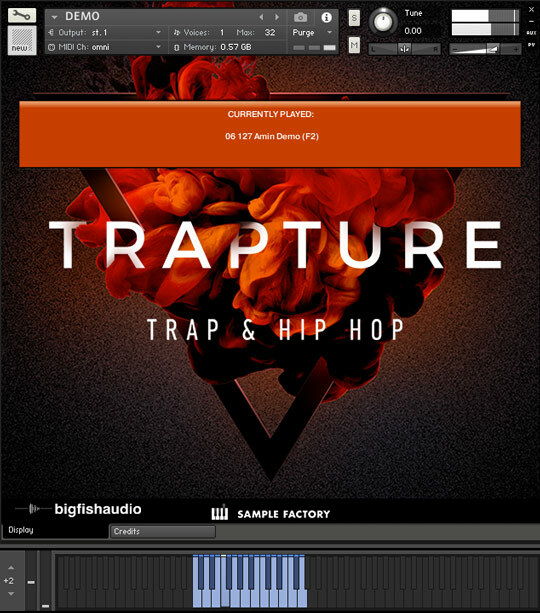 Big Fish Audio and Sample Factory are proud to present, Trapture: Trap and Hip Hop. 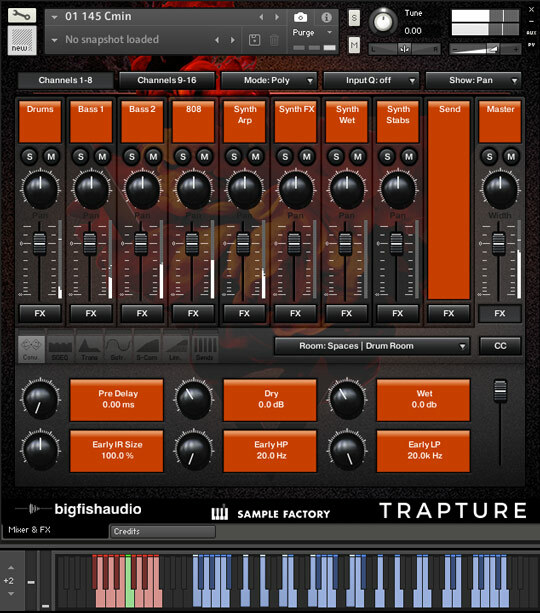 This new hit library features 20 Radio-ready kits with drag-and-drop ease. 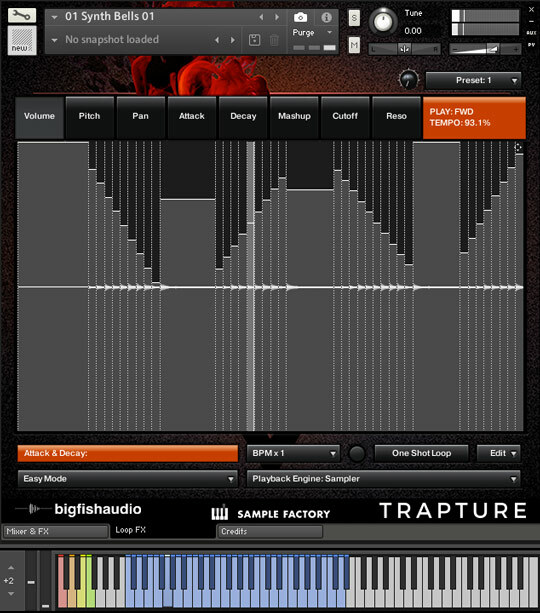 The perfect bass lines, iconic drum loops and all the samples you need are right here. Packed into 20 massive kits featuring complete sections and dynamic movements is 4GB of completely original content that is sure to wow audiences and make hits. 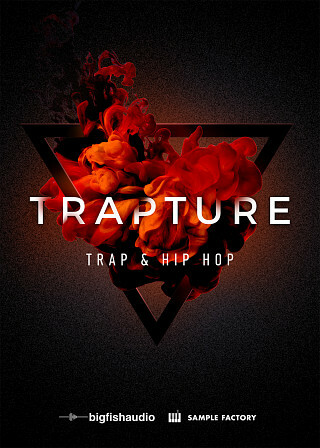 With the creative styles of Lil Pump, NBA Young Boy, Lil Xan, 21 Savage, and Migos and with all the elements and flexibility of full songs that Trapture brings, this library is a must have for any serious Trap and Hip Hop producer. 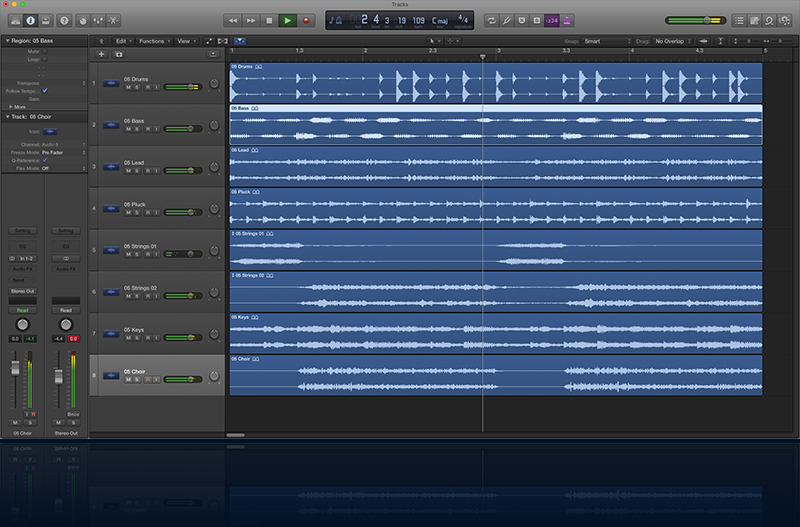 Check out the demos…we dare you! Trapture: Trap and Hip Hop has been formatted in all the industry standard file types: Apple Loops, Acidized WAV and REX. Every piece of commonly used hardware and software will be compatible with at least one of these fully developed and usable formats. 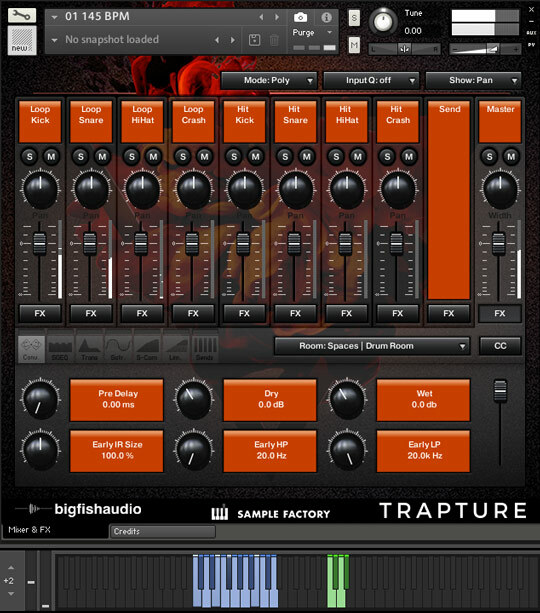 The Following End User License Agreement is included with Trapture: Trap & Hip Hop. 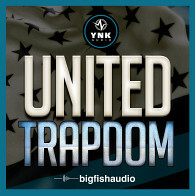 This License is only valid for the individual who has purchased an unopened, new and lawfully made copy of Trapture: Trap & Hip Hop from a dealer or distributor authorized by Big Fish Audio.